Before judging your kids for something they have or haven’t done, make sure your expectations are based on their ability and maturity. Oftentimes, parents base their expectations of their kids on what they think their children should be able to do and understand at their age. 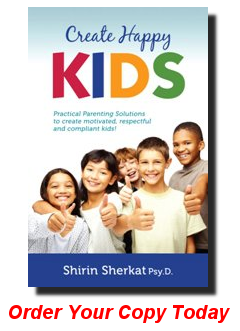 Your child’s cognitive abilities, emotional security, and developmental IQ are all important.